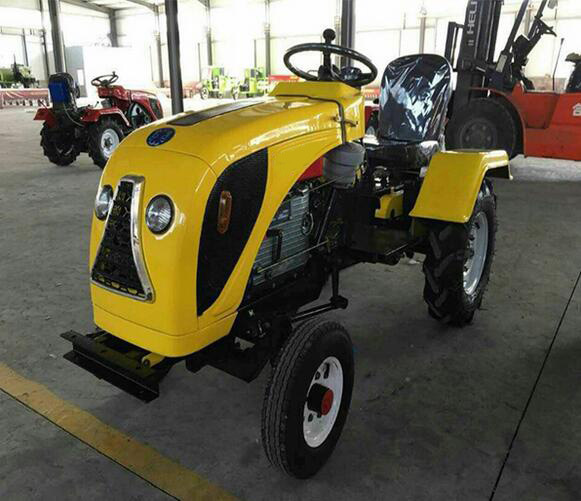 easy operation and good running ability, also they are be assemble a seating equipment for driver. 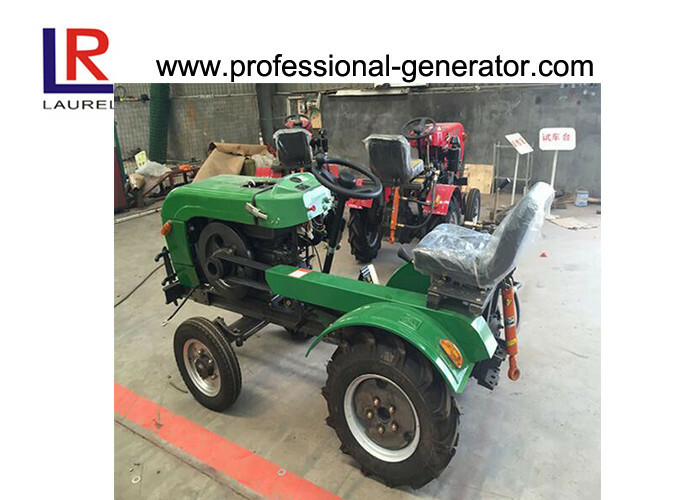 The power tiller is suitable for working in paddy field, dry field, orchard, greenhouse, hilly field. 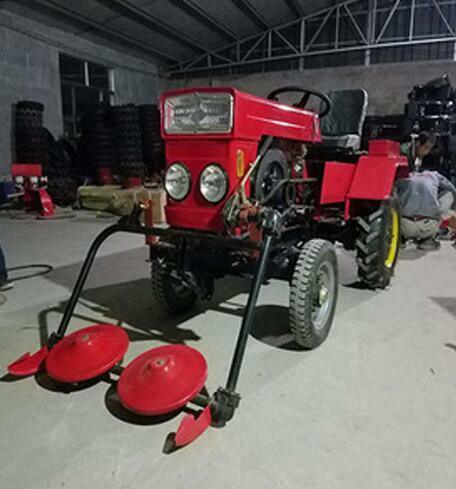 With matched accessories and farm implement, they can be used for ploughing,harrowing,seeding, cultivating, harvesting, drilling, ditching, transporting, irrigating, sprinkling, spraying, threshing,milling,and so on. Wood box or water protection film package for export machines. 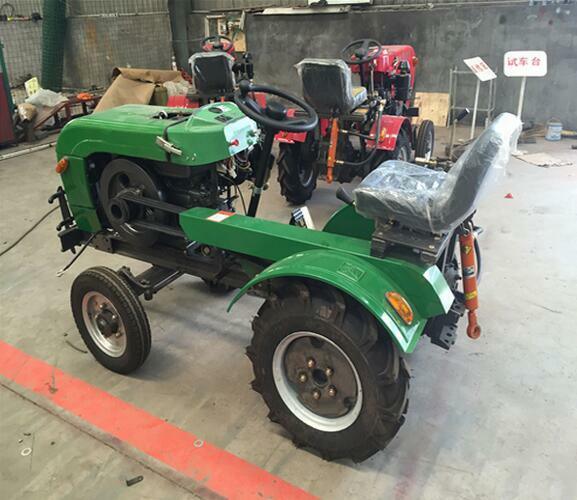 3 After sales service:Support on machine assembly and spare parts for lifetime.